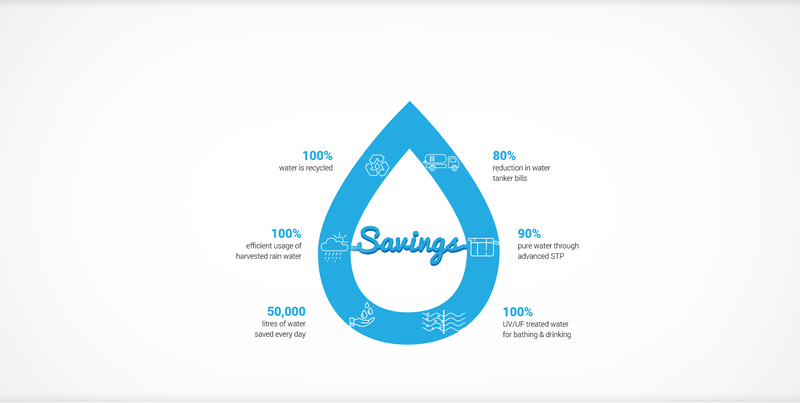 Reusing and recycling water supplies is a key part of reducing the pressure on our water resources and the environment and these are the key principles of our Integreated water-recycling system. 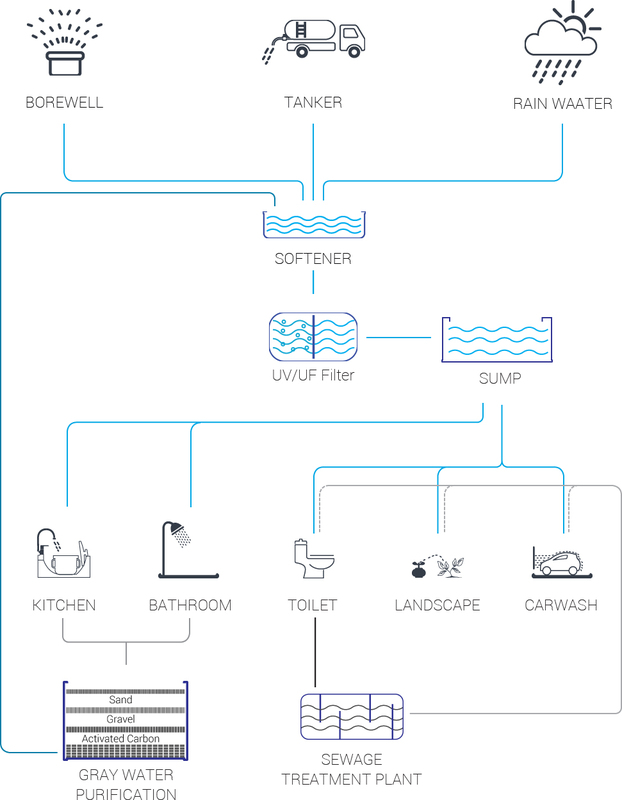 Amaranthine’s water management system is one of the most complex design problems we have solved. It delivers a higher quality of water than standard systems. All the water that is supplied to your house is reused and recycled after necessary purification processes and supplied back.